You’ve sorted the prezzies for your family, the dog and even for yourself (always remember to treat yourself! ), but now its time to buy for those little legends in your life. 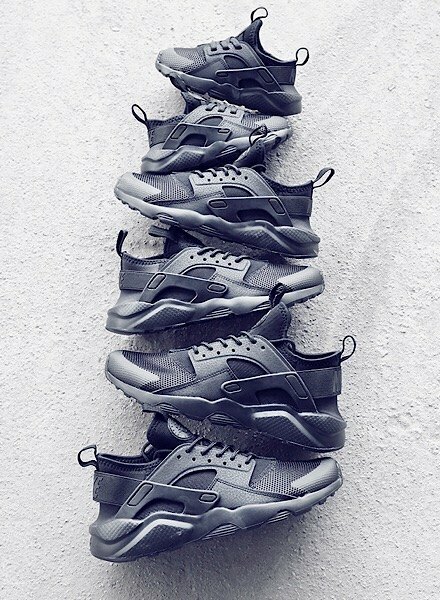 From the kids to the street kings, all kids need a fresh pair of trainers to step into the New Year in style. 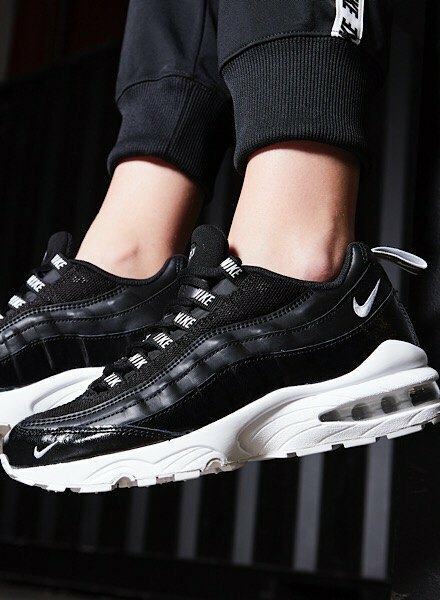 Nike’s Air Max 97 OG’s are game-changers. 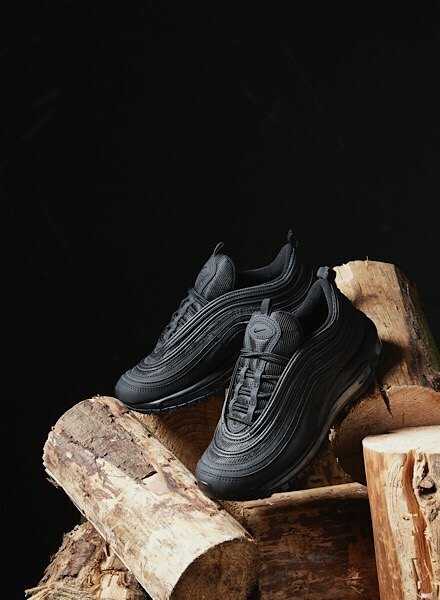 In a triple black colourway, these trainers are built with a premium leather and textile upper for next level comfort. Finished up with the legendary, full-length Air unit. Iconic since ’97, these sneakers will be taking them into next year and beyond. 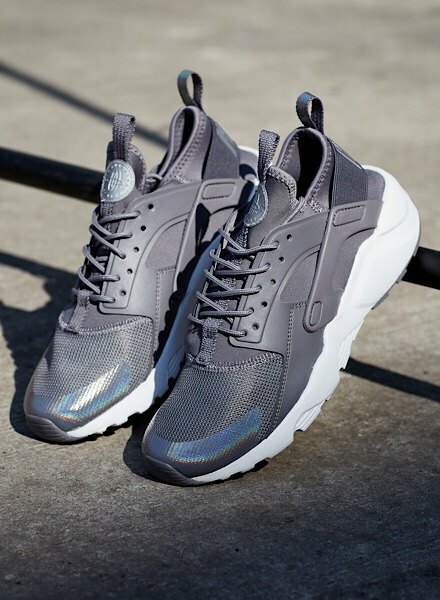 Revamping and refreshing every shoe collection for ya junior kings and queens, Nike’s Air Huarache Ultra are designed with a comfy mesh upper. 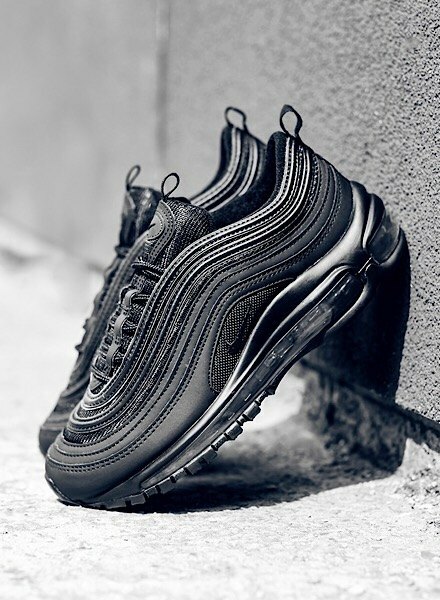 This triple black colourway comes sat on Nike’s signature Air sole unit that absorbs shock, while giving ’em premium impact protection. For the smallest of the small, Timberland’s are perfect for an infants’ Christmas wishlist. The Pokey Pine is a rugged Timbs shoe coming in a classic wheat colourway. Built to last no matter what they’re getting up to this winter, add them to the Christmas list and see your little ones sorted on the big day. Wanna get your kids a retro look? 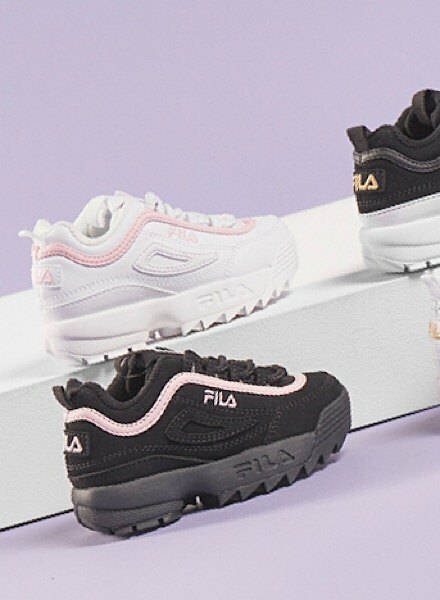 The Fila Disruptor II is an essential throwback sneak bringin that must-have ’90s vibe – with sizes from infants’ to junior! Responsive, super comfy and ready to hit every playground – a perfect Christmas sneaker. 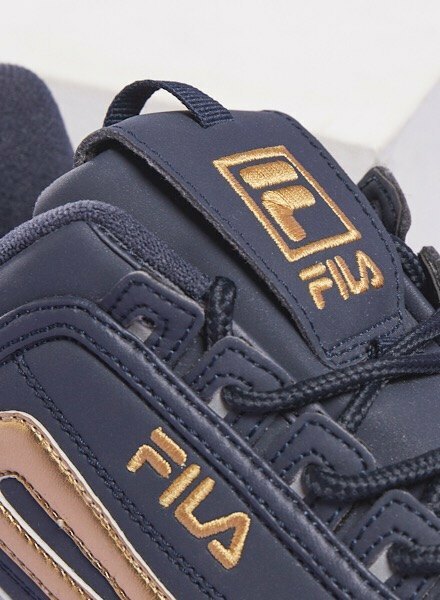 For that extra luxe touch, check out the white and gold colourway on site now! Be quick. 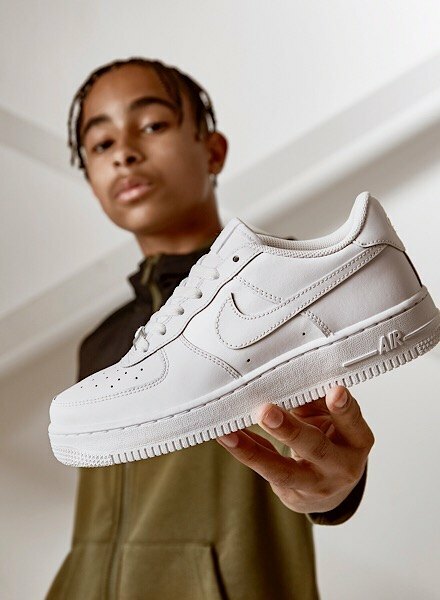 A classic, an icon and a must-have if your kids are planning on hittin the streets this Crimbo, Nike’s Air Force 1 is the ultimate trainer. Coming in loads of colourways, including classic black for juniors and fresh white for children, they’re slick, simple and serving up iconic looks. The AF1 has gotta’ be top of the Christmas wishlist for every small style icon. 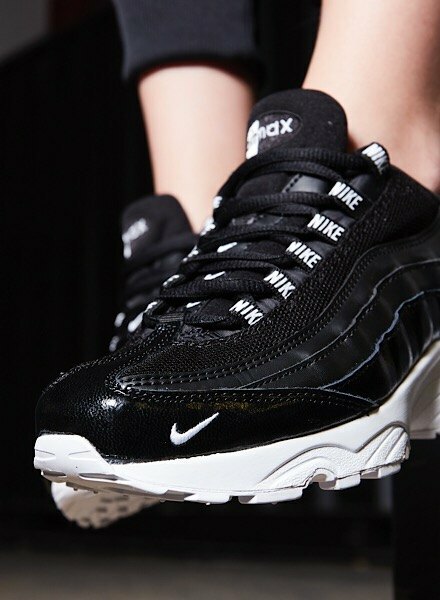 Covered head to toe in iconic Nike branding, these juniors’ Nike Air Max 95 SE sneaks are built with Nike’s legendary Air cushioning to keep ’em comfy all season. Not feelin’ black? Check out the entire Air Max 95 kids’ collection with sizes from infant to junior.